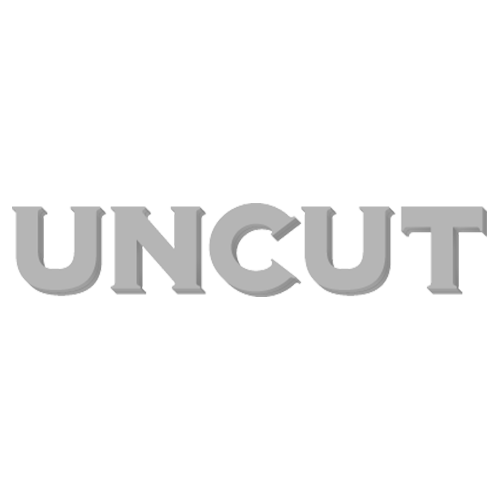 Welcome, then, to the latest edition to the Uncut family. Following on from our survey of Glam – which is still available to buy here – the second instalment of our Ultimate Genre Guide will focus on Britpop. As you’d expect, it mines the capacious archives of Melody Maker and NME – who didn’t stint in their coverage of the subject – for classic interviews alongside brand new essays by Uncut’s crack team of writers. There’s David Cavanagh on the roots of Britpop, Stephen Troussé on Suede, Tom Pinnock on Blur, John Robinson on Oasis and – sorry – me on Elastica and plenty more. “Britpop isn’t short on triumphant scenes. Oasis at Knebworth. Blur at the top of the charts. Pulp, taking over from the indisposed Stone Roses and making Glastonbury their own in 1995. The best British music of the time explored some unsavoury places, had some unintentionally comic moments, even some darker interludes. But it seemed there were a lot of occasions which felt like a kind of victory. “Not everyone felt quite the same (‘Britpop,’ Thom Yorke told Melody Maker in 1997, ‘was a party to which we weren’t invited.’) but it would be crazy to think that guitar bands in the period failed to benefit from the mainstream breakthrough made by previously alternative guitar music. It was certainly the site of Radiohead’s major impact. “In this new Ultimate Genre Guide you can read deep new appraisals of this excellent music. There’s new thought here on our cover stars Blur and Oasis, of course, but also Elastica, The Verve, Suede, Pulp, the Manics, Radiohead, Supergrass and the Auteurs. Some 25 years on from the genre’s arguable creation moment in Suede’s “The Drowners”, you can also enjoy the thrill of the moment with our selection of rarely-seen archive features. “For some it was about guitar groups in skinny ties, or Chris Evans on the television. For Jarvis Cocker, it ultimately became about the untucked shirt – and you can read about all of those elements here. At its best, though, Britpop was about a vital transformation, a rediscovery of an eloquent type of narrative song – a kind of music that originated in the everyday, but contained the power to transcend it completely. “In the 1960s that might mean Ray Davies casting a brief glance to Terry and Julie on Waterloo Bridge. Today, it’s the inspired transatlantic social reportage of Alex Turner, and rediscovering this art of song was key to Britpop. It was probably the one point of common ground that Blur had with Oasis, and it chimed with a public ready to celebrate something. “It was a golden age for classic songs stirring a huge number of people. Oasis played to a quarter of a million people at Knebworth – but over 22 million people bought (What’s The Story) Morning Glory. Paul Weller found himself not only cited as an influence, but enjoying huge demand for his new work. The Verve evolved from psychedelic adventurers to visionary balladeers. The Manic Street Preachers turned their sloganeering into some of the most anthemic songs of the decade. Pulp, once an impossible orchid, flowered magnificently in the spotlight.